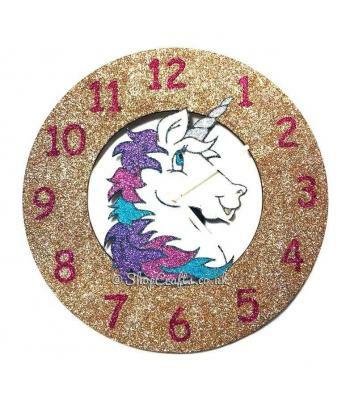 Perfect gift for any unicorn obsessed little girl! 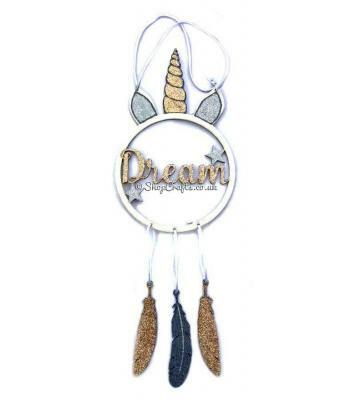 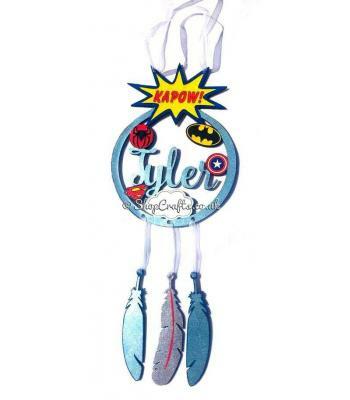 The dream catcher will come with selection of ribbons on to match the colour scheme chosen! 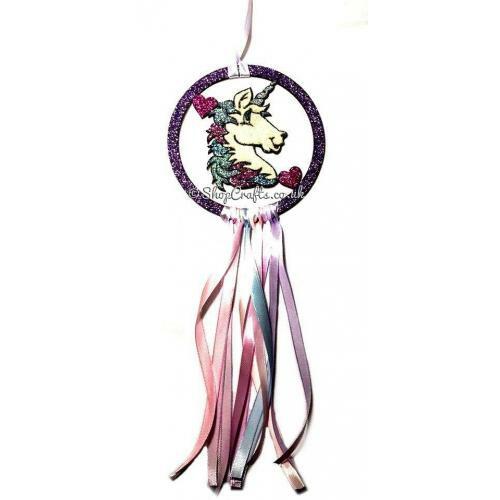 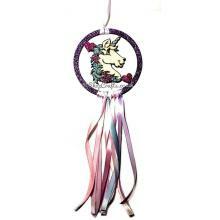 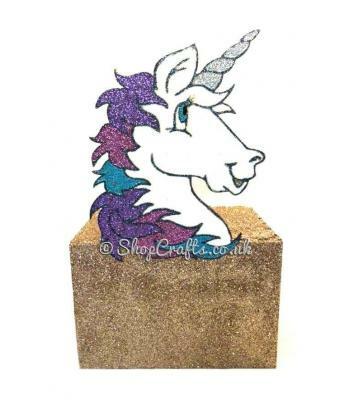 Perfect to go with the other unicorn items to make any little girls bedroom magical! 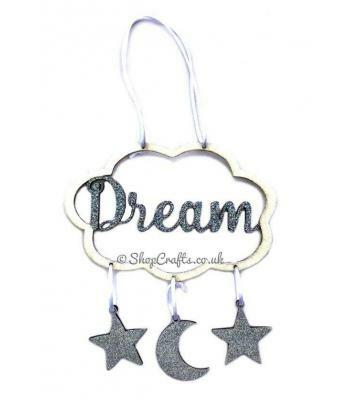 Available in All Glitter, All Paint or Part Paint, Part Glitter and available in any colours. 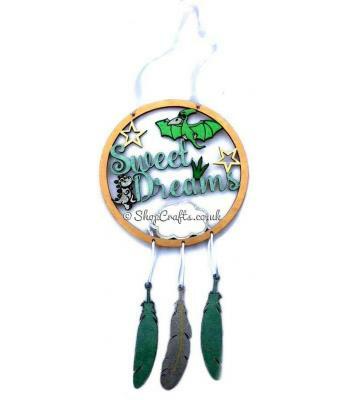 The back will be painted a neutral colour. 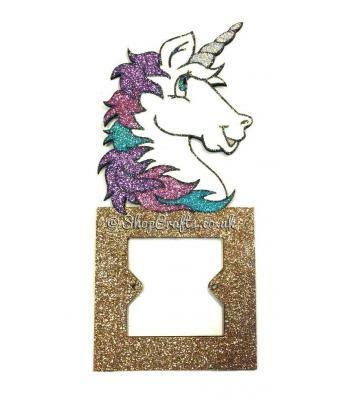 Approx 145mm Width x 145mm Height for the frame, ribbon lengths may differ.